Like many people I have a list of “must see” places as long as my arm, and the desire to see as many of them as possible is ever present! I tend to take the opportunity to travel as it presents itself – perhaps there’s a good deal, or a cheap flight, for example. But there are some places that have my head and heart and remain ever present, no matter where else I may go meanwhile. This has been on my list for a long time, at least the 11 years the husband and I have been together. We bonded over a love of castles and travel during the time we were “seeing each other” and deciding whether to throw our eggs into the relationship basket, and we used to look at pictures of Santorini and talk about wandering through white washed streets and watching golden sunsets. We’re currently right on the verge of booking it for this year, but we’re holding out for a chance we might get to go to our very favourite getaway from it all resort on mainland Greece, so maybe it will slip through our fingers until next year. I crave to go East so much, but the husband isn’t very keen. One of these days maybe I’ll take off Shirley Valentine style and tour Asia alone. Except I won’t. 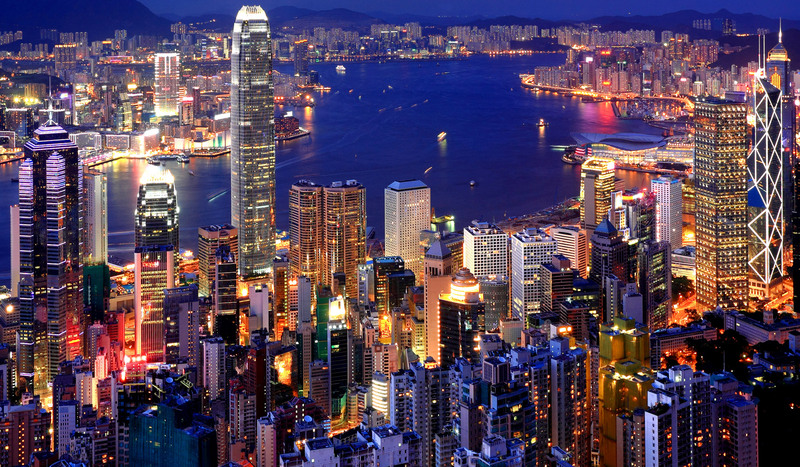 Anyway, Hong Kong. I have some Virgin airmiles that were due to expire, so I had a mooch around the Virgin Atlantic website and was surprised to see how relatively cheap it is to get to Hong Kong. So I looked into it further and it just looks amazing. Then I spoke to my Dad who confirmed that it is amazing. Cosmopolitan, lots to see, great food and of course the Eastern culture. So this one is high on the list and, if I get my way, we’ll go there next year. Another place that has always kind of interested me, again my interest was piqued when I noticed some very cheap flights. The city looks so pretty with the canals and the architecture and the parks, and I really want to go. 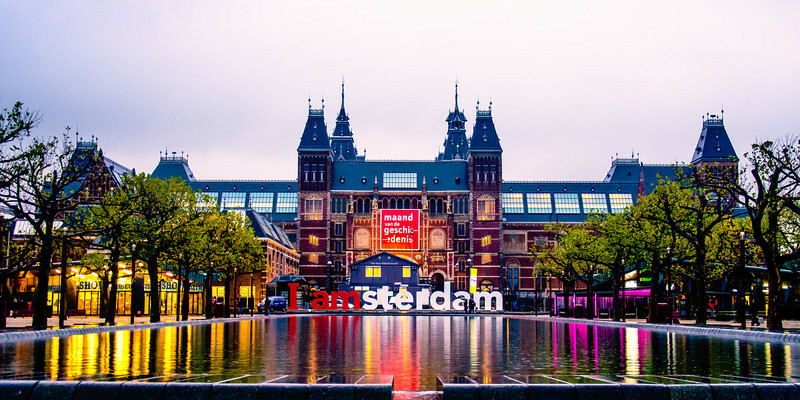 In December and January they have a festival of lights which looks incredible, so I might tell suggest to the husband that we ditch the oodles of Christmas presents we usually buy for each other and use the money for a long weekend in Amsterdam instead. India is a dream destination for me; the history, the colours, the culture and the flavours. I’d go there in a heartbeat. Again the husband is reticent. He worries about getting a bad stomach and a lot of unwanted attention (if you read my throwback post on Marrakech you’ll know what I mean – when you look very different to the locals, as he does with blonde hair and tattoos, people tend to stare and sometimes touch! Not in a bad way, but he doesn’t like it). As much as I would like to go to Goa, with it’s street markets, warm seas and whites sandy beaches, my first choice would be the Golden Triangle tour of Jaipur, Agra and Delhi. 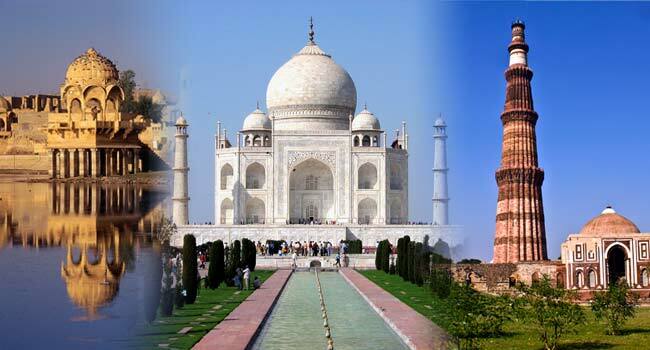 Seeing the Taj Mahal would be overwhelming, and the Pink Palace and Amber Fort would be so amazing. Of course it would make sense to add a few relaxing days in Goa on at the end…2 birds in one! I went to Croatia about 9 years ago and was struck with the friendliness of the people, the beautiful weather, the flora and fauna and the visual history that’s a reminder of the Yugoslavian war, with abandoned buildings and bullet marks. 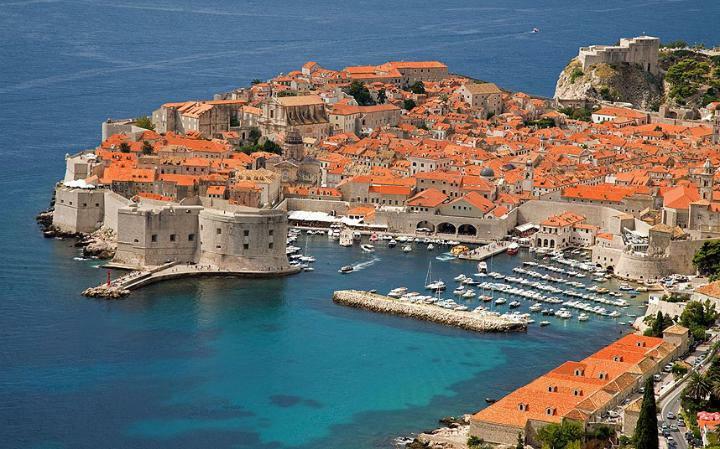 Dubrovnik just looks amazing, with it’s medieval city walls and amazing architecture. Perfect for a city break or a pre-cursor to a longer trip taking in the coastline and national parks, it’s right up there on my list. Where in the world is on your must do list?